At San Antonio All Cash we buy homes San Antonio residents are looking to dispose of quickly, for cash. We take pride in making fast offers for properties, and depositing the cash in the seller’s bank account in as little as one week. 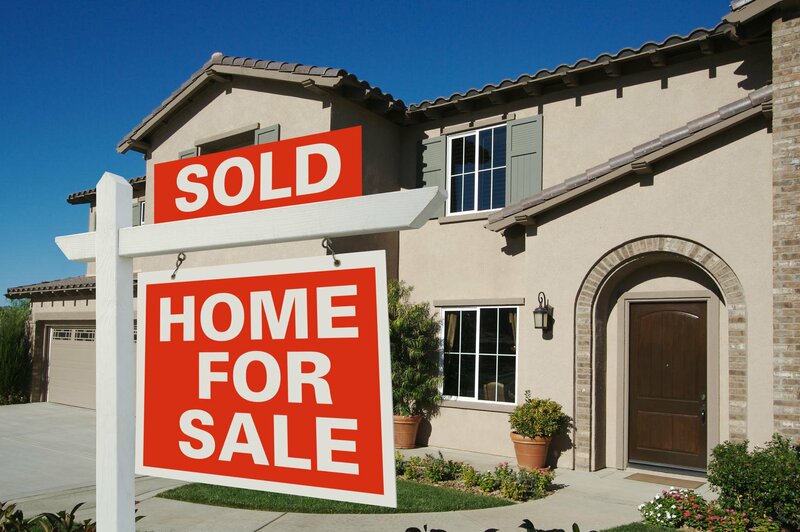 We buy homes San Antonio homeowners are looking to liquidate. 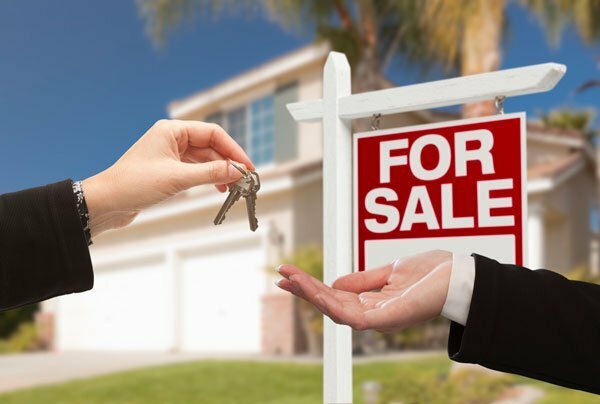 Whether you are getting divorced and want to split the value of the property quickly to get a clean break, are selling a house you have inherited, or are selling due to bankruptcy or other financial problems, our goal is to offer you a smooth service and quick cash so that you can take away that one concern and make things go a little bit more smoothly. If you have a property that you need to sell, call us as soon as possible. We can make an initial ‘for information’ offer based on the location and size of the property, and then you can decide what you want to do. If you are interested in progressing with the sale then we will come out to look at the property and make an ‘as is’ property. We will take most houses – even if they are in need of some repair work, so don’t worry about fixing anything up before we visit. Our offer will be based on a fair market price for your home as it currently is. Once we have made an offer, you can decide whether you would like to accept it. We don’t charge up-front legal or surveyor’s fees. The price that we offer you is the amount of money that we will pay to you, after all of the other costs have been covered. We are happy to work to your timescale, so if you need money quickly let us know and we will try to accommodate you. We know that it can be stressful to sell your home, but because we are buying directly from you, we take away a lot of the usual challenges, such as issues with chains or with buyers backing out. Selling a property to San Antonio All Cash is a discrete, smooth and fast process, and we are confident that you will find that it is so much easier than selling via an estate agent. There are no ‘For Sale’ signs, you won’t see adverts in the local free magazine, and you won’t have a stream of buyers coming around to your property. We complete the purchase smoothly and discretely, while you can go on about your life as if it is business as usual. If you are struggling to be a homeowner, but want to stay in the house, you can sell the property to us then rent it back from us for a while – this will buy you some time to find a smaller or cheaper place to live, or allow you to pay off old debts and make a fresh start at life.